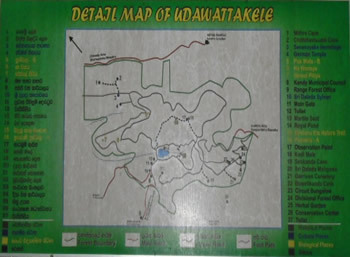 Udawattakale or Royal Forest Park is declared as a forest reserve in 1856 and 1938 as a sanctuary. The extent of this forest is about 257 acres and located behind most sacred Sri Dalada Maligawa or Temple of the Tooth of the Buddha. This was a important place in establishment of Kandy city. One of the hermit named 'Senkanda' who meditate in 'Senkandalena' cave shelter in this forest who informed king Wickramabahu (1371 A.D.) to establish Kandyan kingdom. The new kingdom also named as 'Senkadagalapura'. As tradition the royal palace and tooth temple also was constructed near the forest. The British constructed, The Pavilion building or the president house. The historical and important places's within the forest are, The Garrison Cemetery, Lady Horton Street, Senkanda Cave Shelter, Pus Wela - the Liana, Kodimale (flag mount), Royal Pond. The garrison cemetery is the place where the dead bodies of the soldiers and generals of the British Army were buried during their period. There are 167 nicely prepared tombs existing in the cemetery. Lady horton street named after the wife of 1834, the governor of Ceylon, Sir Robert Horton. 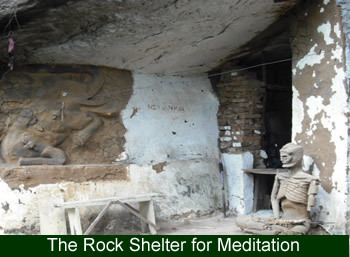 Senkada cave shelter is the place of Senkanda hermit who meditate here. 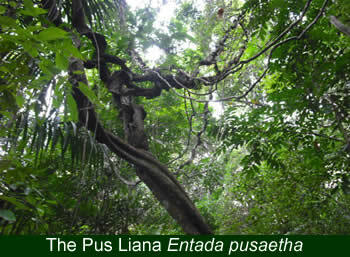 There is a 200-300 years old giant endemic liana called Pus (Entada pusaetha). Kodimale is the highest peak among other small peaks that situated within the forest. In ancient time different flags were hoisted during special occasions there. 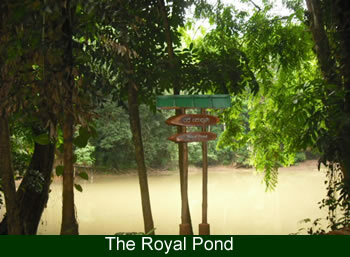 The Royal pond were used by royal family. 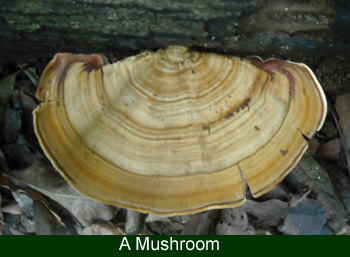 There is a large number of endemic plants and animal species showing adaptations of different environmental conditions within the forest. Three storied vegetation namely the canopy (dominant), sub canopy and underground layers can be identified here. Toque monkey, porcupines, mouse deer's, birds and butterflies are very common in this forest. 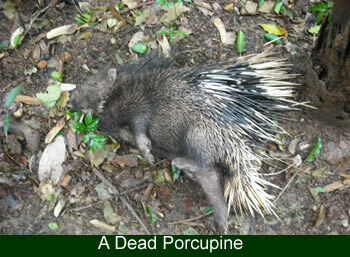 Some common birds and mammals are found in the forest. The endemic birds of the forest are Sri Lanka Lanyard's Parakeet, Sri Lanka Hanging Parrot, Sri Lanka Hill Myna, Sri Lanka Brown Capped Babbler, Sri Lanka Yellow Fronted Barbet, Sri Lanka Gray Hornbill, Sri Lanka Wood Pigeon.